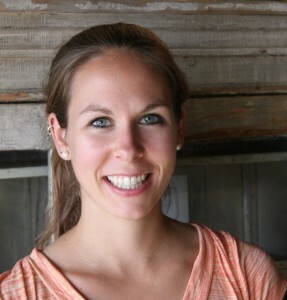 Lindsay has worked in the fitness industry for over nine years, prior to coming to Boulder Nutrition and Exercise. In addition to receiving her Masters of Science in Dietetics, and completing her Dietetic Internship at the University of Vermont, she is credentialed as a Registered Dietitian. With her mantra for health promotion and disease prevention, Lindsay recently became a Certified Personal Trainer through the American Council on Exercise, as her passion for physical fitness closely pairs to that of healthy nutrition. Lindsay’s interests and specialties include counseling clients for weight loss, diabetes, cardiovascular health, and overall health and wellbeing. She is a strong believer that a physically active lifestyle, and a healthy relationship with food are essential for all around happiness and long-term wellbeing. 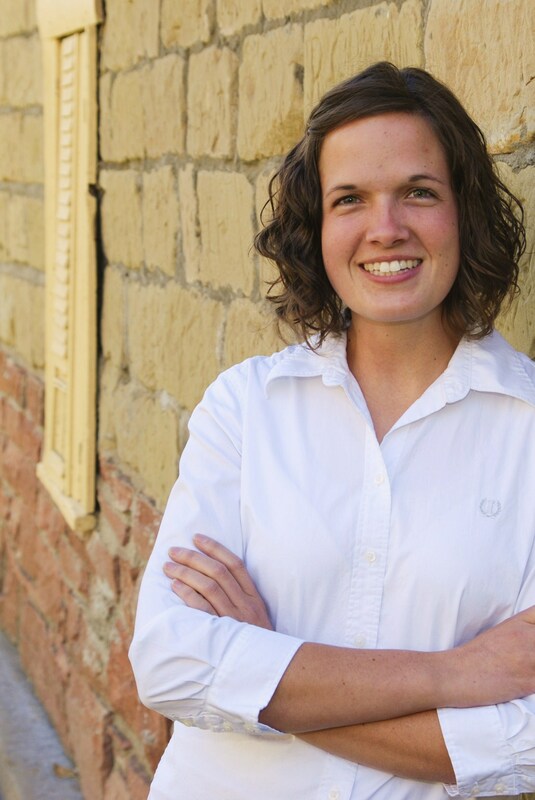 Outside of Boulder Nutrition and Exercise you will likely find Lindsay on top of mountain, on an elliptical trainer, or in the kitchen trying to modify recipes to improve the nutritional profile.